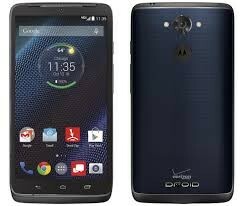 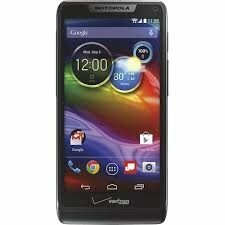 This is a Motorola DROID Turbo phone. 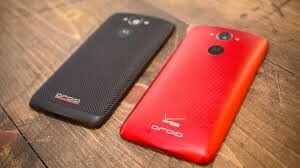 It is best famous phone in the phone history. 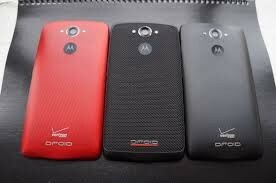 It has 4 famous color with a multitouch screen and it is very good looking phone in any hand.